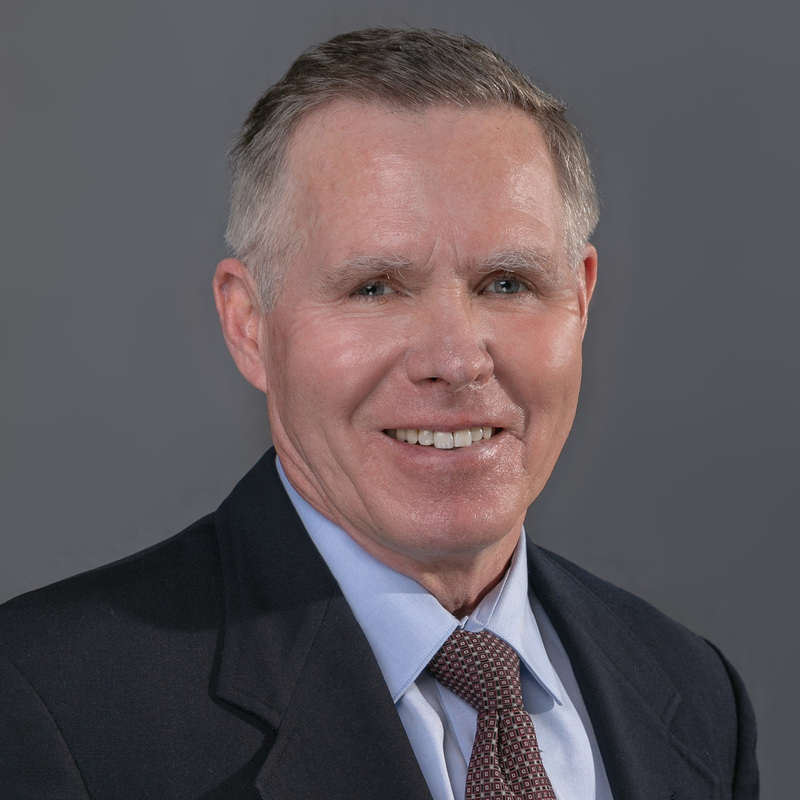 Since 1980, Tim Murphy has been representing clients throughout Minnesota, North Dakota and Wisconsin. Tim has extensive jury and court trial experience having tried more than 100 jury trials to a conclusion. Tim’s civil trial experience is in the areas of Construction Law, Personal Injury, Products Liability, Premises Liability, Professional Negligence, Legal Malpractice Defense, Medical Negligence Defense, Aviation Law, Business Litigation and Insurance Coverage. Tim is licensed to practice in the states and federal courts of Minnesota, Wisconsin and North Dakota. He is also licensed to practice before the U.S. Court of Appeals for the 7th and 8th Circuits and the United States Supreme Court. Tim’s legal ability has earned him the distinction of being named a Civil Trial Specialist from both the Minnesota State Bar Association as well as the National Board of Trial Advocacy. In addition, Tim’s legal ability has been recognized by his peers where they have selected him as a Super Lawyer every year since 2003. Tim has also been Martindale-Hubbell AV Preeminent rated for more than 20 years. In addition to his civil trial practice, Tim is a Certified Alternative Dispute Resolution Neutral for Mediations and Arbitrations. His peers routinely call upon him to mediate or arbitrate their disputes.